Aspirin is introduced to the pharmaceutical industry in 1899. The chemical name for this drug is acetylsalicylic acid. A that time, the main purpose of aspirin was to treat gout and rheumatic fever. The people all over the world have to spend around 20 till 50 million pounds just to buy the drug every year. The Guinness Book World of Records picked aspirin as the highest selling drug in the world in 1950. There are at least 500 symptoms that can be cured using aspirin. 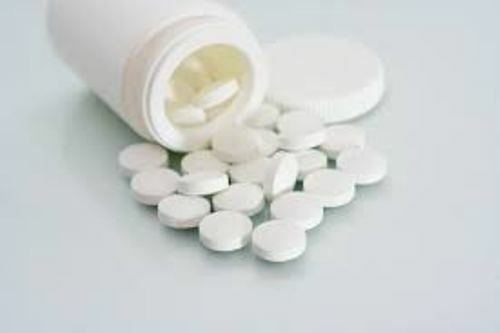 The health condition such as stomach ache, fever, heartburn, arthritis, sleep disorder, common cold, migraine, and headache can be treated by taking aspirin. 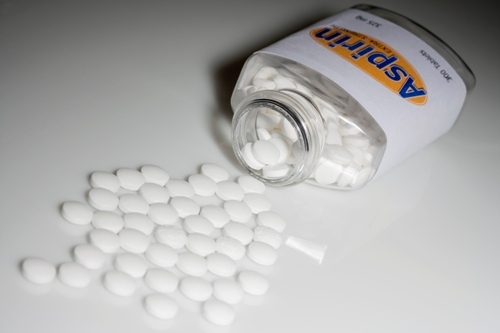 Do you know that the consumption of aspirin could slow down the growth of cancer? You can reduce the growth of cancer which is related to leukemia, breast, prostate, pancreatic, lung, and colon. Find out facts about antidepressant here. 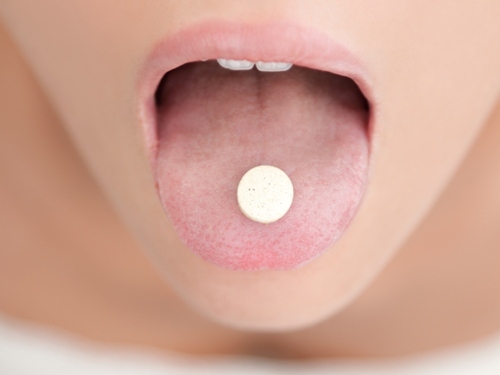 The risk of having ovarian cancer can be reduced up to 20 percent if the women take aspirin daily. It is based on the report of NCI or National Cancer Institute. The health of your brain is also maintained by taking aspirin. The risk of having dementia and Alzheimer can be reduced significantly. Even though aspirin is good for our health, you should never give this medical drug to the children. The children with flu symptoms, chicken pox and other viral disease should not take aspirin because it can increase the risk of having Reye’s syndrome. It can affect the health of brain and liver. If you decide to consume aspirin, ensure that you have eaten food before. It will create a stomach irritation if you consume aspirin without eating. Just like any other drug, aspirin also has side effect if you consume the higher dose. It is often associated with liver toxicity, bleeding, kidney impairment, and blood clotting. Get facts about antibiotics here. The risk of deaf is also increased if you have overdose aspirin. 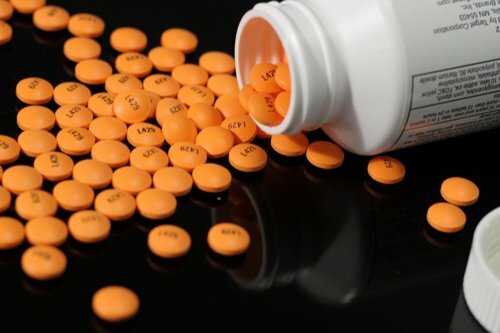 Do you want to comment on facts about aspirin?